The hatchback segment is the most popular one in India. There is no other segment that comes even close to the number of hatchbacks sold in India. There were quite a few exciting hatchbacks launched in 2016. In 2017, the market has already seen the launch of the Ignis, Grand i10 and the Baleno RS. Here are rest of the launches that will happen in 2017. 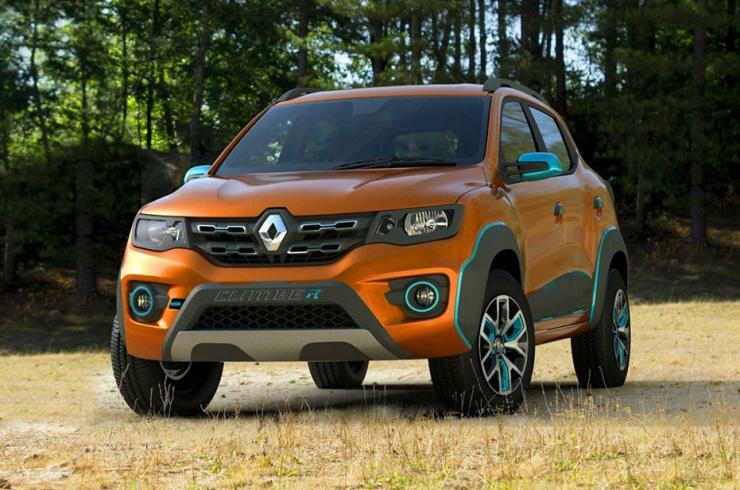 Renault Kwid has gained much popularity in the market. The SUV-inspired looks of the vehicle attract many customers. The Kwid Climber will come with rugged looks to mimic the SUV looks. There will be body cladding all around the vehicle. The car will also get front and rear bumper bash plates. To make the car more sporty, Renault may highlight certain parts of the vehicle and match the interiors to the same color. The Kwid Climber may only get 1.0-litre petrol engine that produces a maximum of 67 BHP. An all-wheel drive system is also unlikely. Chevrolet Beat received a mild facelift couple of years back. 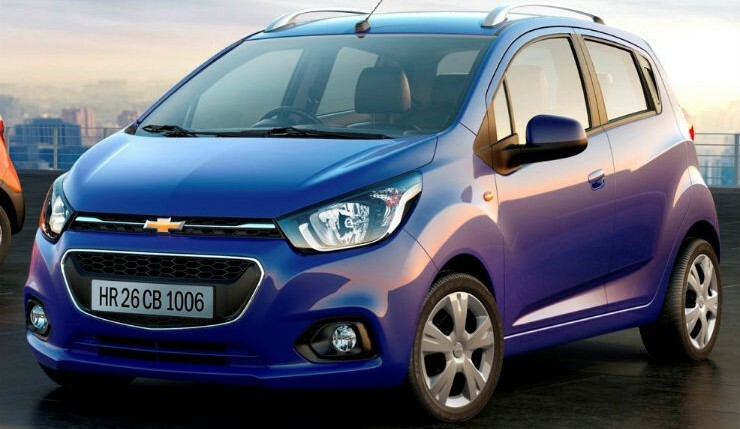 Even though Chevrolet has unveiled an all-new Beat in the international market, the car will not be introduced to the Indian market yet. Instead, Chevrolet is preparing a major facelift model of the Indian market instead, and the car will be launched by June this year. The new Beat will get updates like tweaked bumpers, new headlamps, new grille and new fog lamp housing. The sporty looking Beat will also get a new tail light cluster, boot lid and rear bumper. The Beat will also get a new infotainment system that will get Android Auto and Apple CarPlay connectivity. The car will continue to be powered by 1.2-litre 79 BHP-108 Nm and 1.0-litre 57 BHP-150 Nm engine options with a manual gearbox. The Tiago Sport has been a successful product for Tata. The company’s earlier plan to make a sporty version of Bolt has now changed and the focus has shifted to Tiago. Tata announced that the Tiago Sport would be launched this year. The car will come with a body kit and will look much more aggressive. The car will be powered by a 1.2-litre turbocharged petrol engine that will also power the Tata Nexon in the future. The engine will produce somewhere around 120 BHP with the help of bigger turbo. Tata will also launch the AMT version of the Tiago next month to take on the likes of Kwid AMT and Alto K10 AMT. The all-new Swift will come to India this year. The new vehicle built on the Baleno platform and will be as much as 120 kg lighter than the current Swift. The new Swift also looks very sporty with a split grille, LED DRLs, new bumper, and headlamp unit. The car gets camouflaged rear door handle that makes it look like a 3-door hatchback. The new Swift will also get an all-new touch-sensitive infotainment screen with smartphone connectivity. The power will come from 1.2-litre petrol engine that develops a maximum of 90 BHP and 118 Nm of torque. The current 1.3-litre multijet diesel engine will also be on offer. Maruti may power the car with 1.0-litre Boosterjet after measuring the success of the Baleno RS in the market. Datsun launched the sport looking Redi-Go in the market last year and the car has been doing quite decent in the market with 1,000 units per month. The urban crossover offers a funky look to the customers. 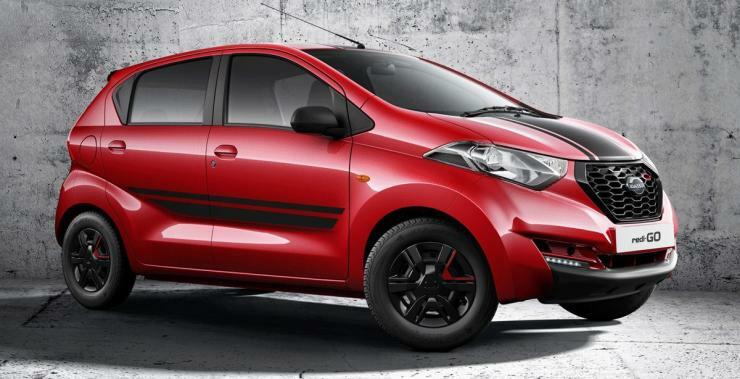 To take on the rivals like Alto K10 and Kwid 1.0, Datsun will launch the Redi-Go 1.0 in the market soon. The 1.0-litre engine will be similar to the one offered with the Kwid. The 1.0-litre engine produces a maximum of 67 BHP and 91 Nm. Datsun Redi-Go will also AMT automatic gearbox that will rival the Kwid AMT and Alto K10.